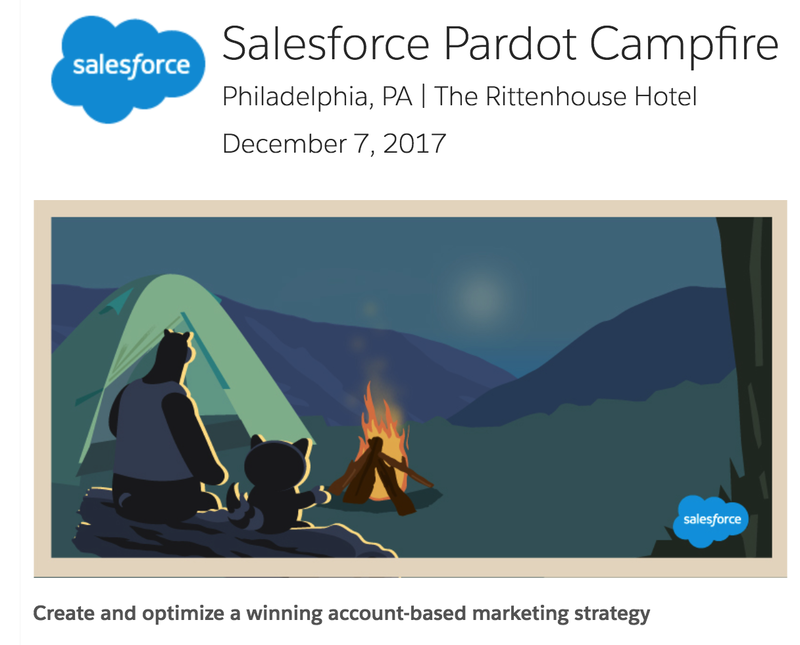 Thanks to Mike Kostow and Maureen Maggioni for brining me down to the Rittenhouse Hotel in Philadelphia for a Salesforce Pardot Executive Campfire! It was an incredible experience to be back in Philly talking about Pardot and marketing in my hometown! !